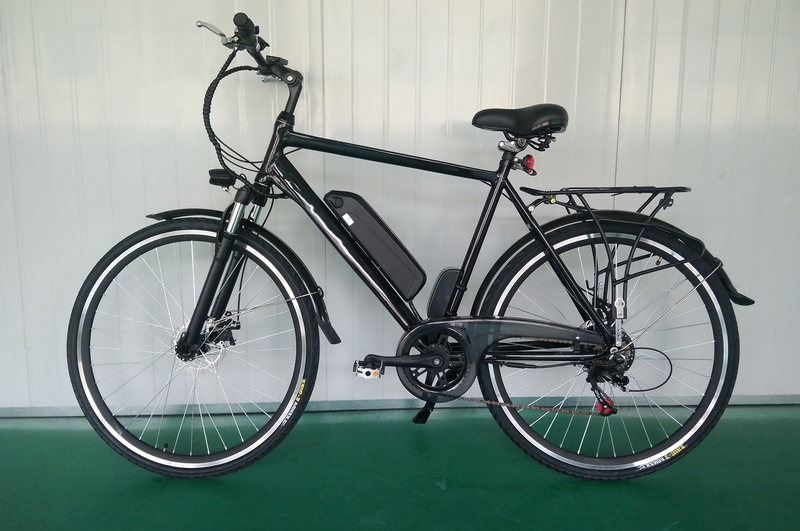 Electric Lithium Bicycle 28 Inch Frame has the the most popular color tthat dumb black.28 Inch Aluminum Frame Electric Bicyclehas the 28 inch aluminum alloy frame. It is very fit western country person to ride.And six speed changed electric bicycle have a button that could change six speed. With 36V10A lithium battery, battery life can be up to 35km. before and after using all wheel disc brakes, brake has good effect. 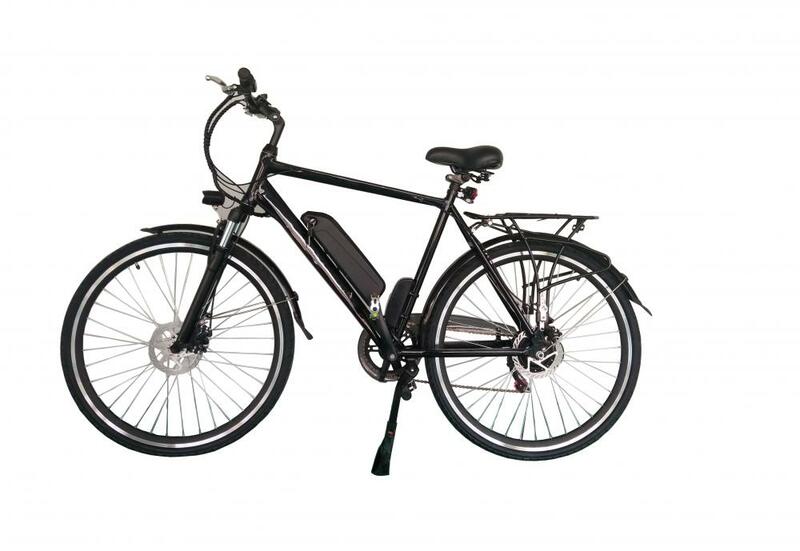 Looking for ideal Electric Lithium Bicycle 28 Inch Frame Manufacturer & supplier ? We have a wide selection at great prices to help you get creative. All the 28 Inch Aluminum Frame Electric Bicycle are quality guaranteed. We are China Origin Factory of Six Speed Changed Electric Bicycle. If you have any question, please feel free to contact us.